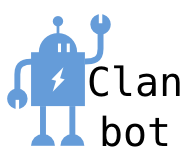 clanbot is your new (and somewhat experimental!) virtual clanmate. 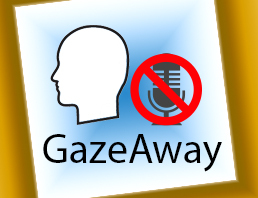 He’ll join your TS channel, and respond to your voice commands.